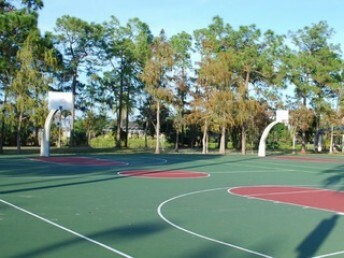 Golden Gate City is an affordable community in the eastern part of Naples that offers both condos and homes. 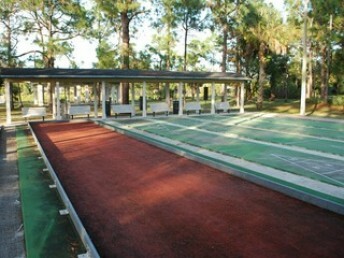 This community comes complete with it’s own public golf course, The Fairways. 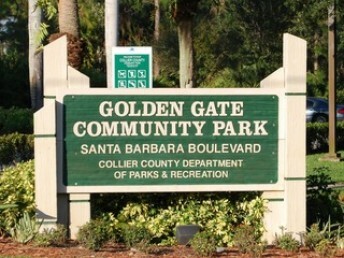 Golden Gate City provides easy access to a city pool, park and exercise facility. 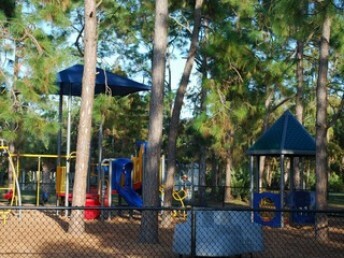 A playground is offered for the children, along baseball, softball, and little league fields. 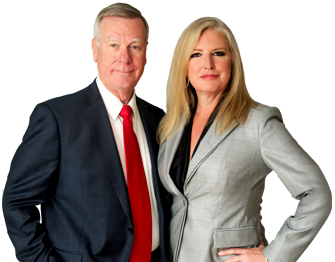 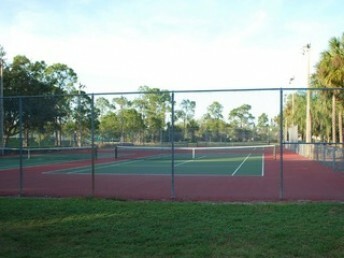 The community park also offers four lighted tennis and racquetball courts, lighted basketball courts, soccer/football field, shuffleboard, a remote-control car track, bocce ball court, and a paved fitness trail. 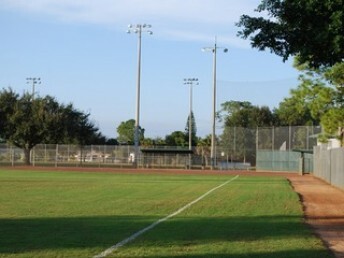 Easy access to I-75 makes traveling north or south very convenient.